Another week of Lions, Tigers, Bears and Disco, and another week of Vince Russo and Glenn Gilbertti wanting to strangle each other. 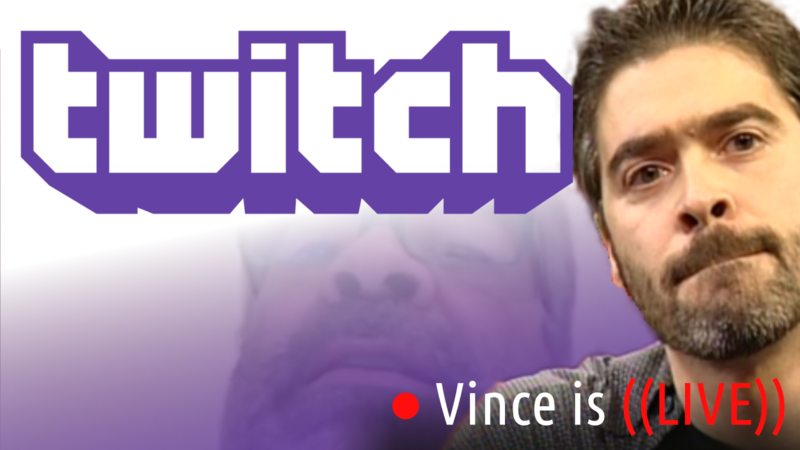 On this episode, Vince opens up the show on a serious note, discussing his recent discussion with “Mr. Wonderful” Paul Orndorff and his helpless feeling of what many wrestling legends experience once their careers are over. From there Glenn rips into Vince, telling him that his decision to not thoroughly cover wrestling is costing him money. 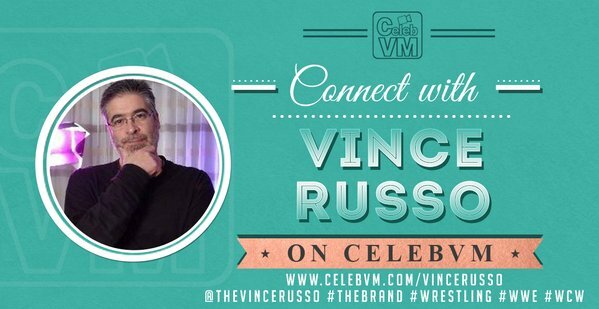 Vince fires back by saying that we only have so much time on this planet, and he’d much rather do something more productive like—feed his catfish for instance. Other topics covered: Sami Zayn’s delusional comments about facing Goldberg, the latest on Matt Hardy, wrestling numbers in podcasting and does anybody really care about Big Show vs. Shaq?